One of the best features of the PlayStation 3 Console is the ability to connect to the Internet. On the PlayStation Network, there are many amazing features, like playing with your friends or shopping the PlayStation Store, where you can download demos, movies, games and add-on content for all of the games you have. As long as you have an Internet connection, like the one provided by a Comcast account, it's an easy thing to set up. Plug your PlayStation console into the TV with the included cables. Plug the power cable from the power port into the wall. Plug the included video cable into the RCA ports on the back of the TV and the "Video Out" port on the console. Verify that your Comcast Internet connection is working. Make sure your computer is connected to the Internet--if you can see this page, you are probably fine. If you are having problems with your Comcast Internet connection, contact the company or troubleshoot the problem. Turn on your PlayStation console. Press the "PS" button on the controller to switch on the console and sync the controller with the system. Wait for the system to load the main menu, then move it right to the "System Settings," then scroll down to "Network Settings." Press the X button to select it. Scroll to "Internet Connection," and set it to "Enabled." Scroll down to and select "Internet Connection Settings." Select "Yes" to confirm that your console will temporarily disconnect from the Internet. Select "Easy" when prompted, so that the console sets up the Internet connection automatically. Select the type of connection you're using, whether or it's "Wired" or "Wireless," and press "X." If you are using a wired connection, skip to Step 12. Have the PS3 "Scan" and list the Wireless Access Points in range, and choose the one connected to your Comcast account. This is the same as the Wireless Network to which your computer is connected. Verify that the name of Access point, called an SSID is correct. Press the right directional button and choose the corresponding security type. 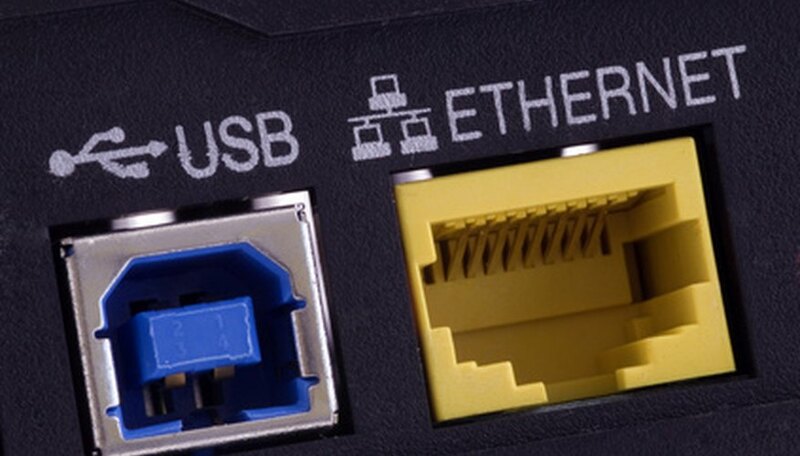 If you have a WEP password, keyphrase or other security setup, input the access code or password for the router when prompted using the on-screen keyboard, then press the right directional button. Hit the "X" button to save the connection settings. Press "X" to test the Comcast connection when prompted. If the connection is a success, you will receive a prompt notification; if there is an issue, try to troubleshoot the problem (see Resources below). If you connect the PS3 directly to the cable modem with a Cat5 Cable, it will still connect properly but you won't have a connection going to your computer. To do this, connect the Cat5 cable directly to the Network port on the PS3.